Recently I have become increasingly concerned with posts I have been seeing on Social Media with regards to adoption. 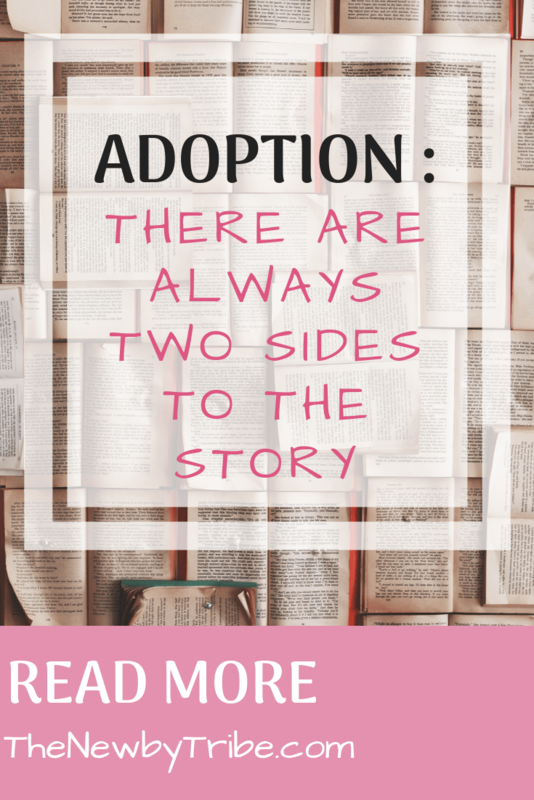 I am so aware, having adopted children, that there are always two sides to a story, and that each story can be told with a different slant on it. But I’m not sure that everyone else really thinks their actions through. Dear Facebook Friends, I hope you can help me. Many years ago, my children were taken from me by social workers for no good reason. I fought hard to keep them and did everything Social Workers asked but nothing I did was good enough. They made the decisions about me without listening to my side. I have thought about my babies everyday of my life. I keep them in my heart every day and my heart breaks every birthday and Christmas. It would make my life if you could help me be reunited with them. Please, please share as wide as you can and help me reunite my family. And then they would add details of the children’s names, where they were born, perhaps pictures of what they looked like when they were children, and perhaps where they think they currently are. At this point, the power of Facebook would kick in. Well meaning people would read the story and feel that they needed to help. They would share the post across the world, often commenting with heartfelt emotions. All of these people think they are helping. They only see the good. The thing is, they don’t know the whole story. No one will except the immediate family. We know what happened – we have documentation of what went on. The post from the birth parents is their story – their truth – and not necessarily the real truth. I don’t want my children to be ‘found’ by their birth parents. I don’t want social media to take away their choice. It’s up to them, when they are old enough and mature enough, to make that decision. And we will support them, no matter what they decide. 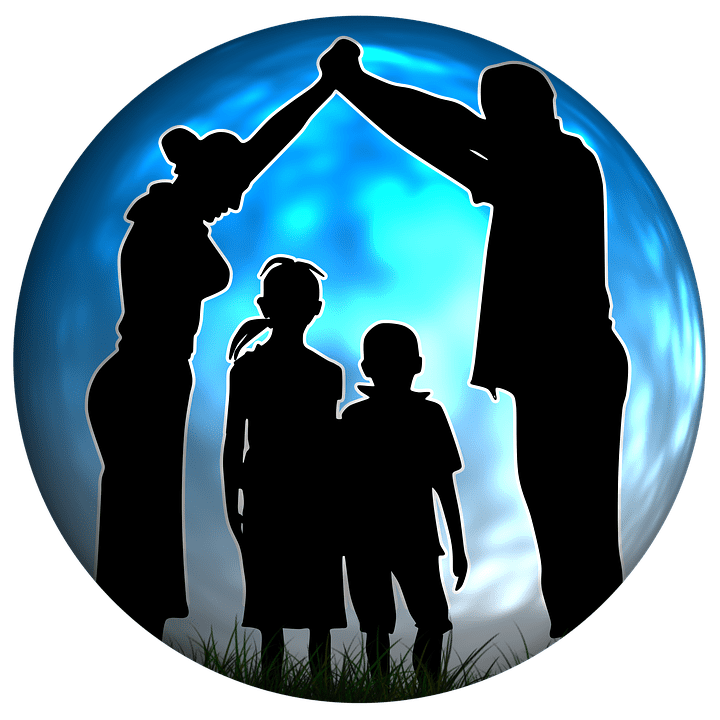 We will talk together as a family, make sure they know what they are doing and make sure they are safe as they go through what is bound to be a traumatic time. But, we can’t do this if they are ‘found’ by their birth parents. We can’t make provision for this! It scares me! So really what I’m asking is – if you see a post from a birth parent on Social Media – please think twice before sharing. I know you are doing it from the goodness of your heart – but please please think. Every story has two sides, and the post will only tell one side. Please consider how the child (even if it is an adult child) may feel to be ‘found’. If they want to be ‘found’ then they will do the finding. Please, before you hit ‘share, please just stop a moment and think. It might just keep an adopted child safe. Very well said. A great post to raise awareness! You have so diplomatically written this and yet I can sense the emotion behind it. Definately makes me double think! Absolutely – I think sometimes being able to do things at the click of a button makes it too easy to do them without thinking through the consequences! Well done you! I have to say I haven’t seen a post like this, but it doesn’t surprise me. I think people don’t really understand why children are adopted, and how important it is that their identity is protected. It makes me incredibly fearful -sadly, it’s a sign of our time. It’s sobering to think the power of social media can impact lives in such a way and also that it can actually take away a person’s decision about their life. Really thought-provoking post Cherry. Thanks Carol – it does really worry me but I think if we can educate people then we can begin to keep everyone safe online! I totally agree. I am adopted and I think if this had happened to me it would have completely messed me up. As an adopted child, it is your family that is your your safe place. Having that rug pulled from under your feet would be so detrimental. I would never share and would actually be very upset if I saw this on social media. Cherry, what a powerful post! I am not on Facebook, so I had not even thought about this possibility for adoptive parents. Wishing you and your family all the best.